Salicylic Acid helps soften ragged edges. 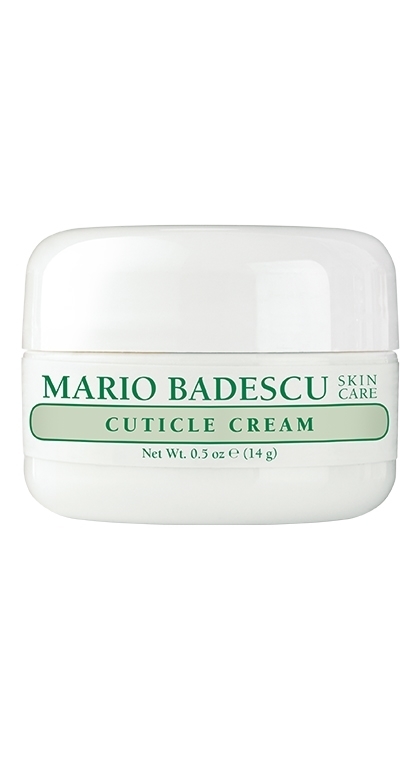 Improves the looks of dry cuticles. 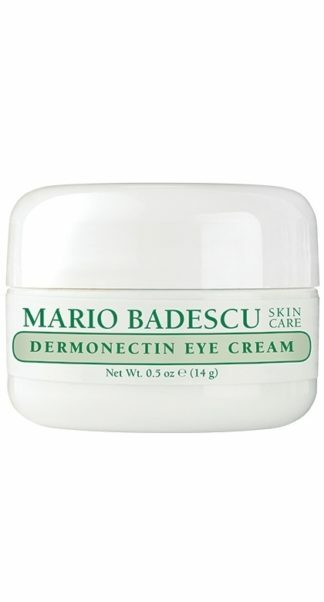 Benefits: Heal ugly, ragged, torn cuticles overnight with this thick, moisturizing gel-cream. 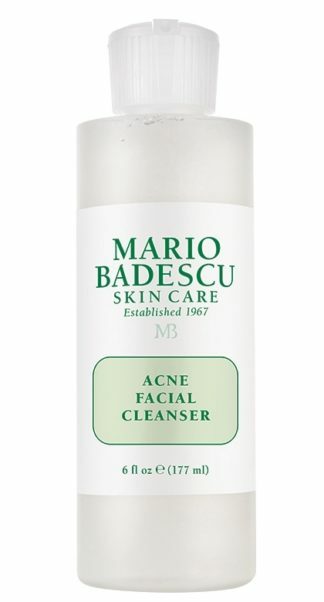 Made with Glycerin and Salicylic Acid to exfoliate the build-up of rough skin. 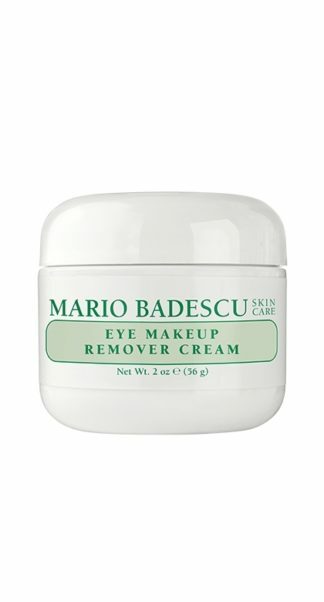 For best results, use with beauty gloves overnight. How to Use: Massage a small amount of cream into cuticles before bed. 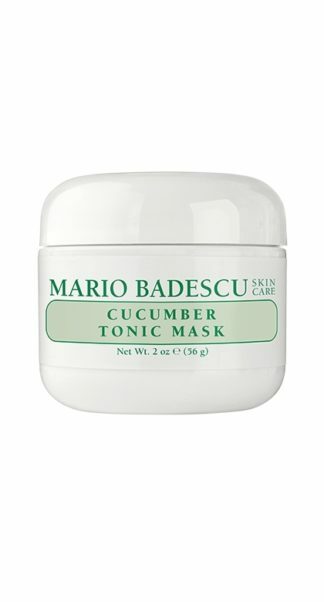 Beauty Tip: For faster results use in conjunction with a rich hand cream and beauty gloves as an overnight treatment. We use PayFast for our secure online shopping!